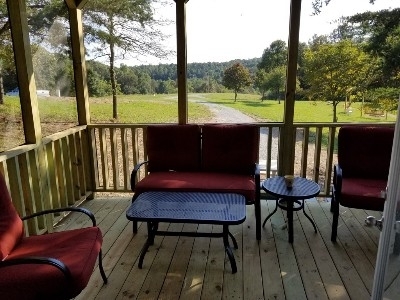 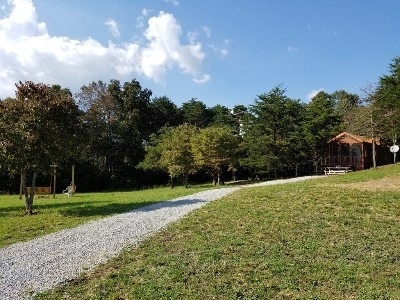 This is a beautiful 2 bedroom cabin with a loft and screen porch located in the Hocking Hills. 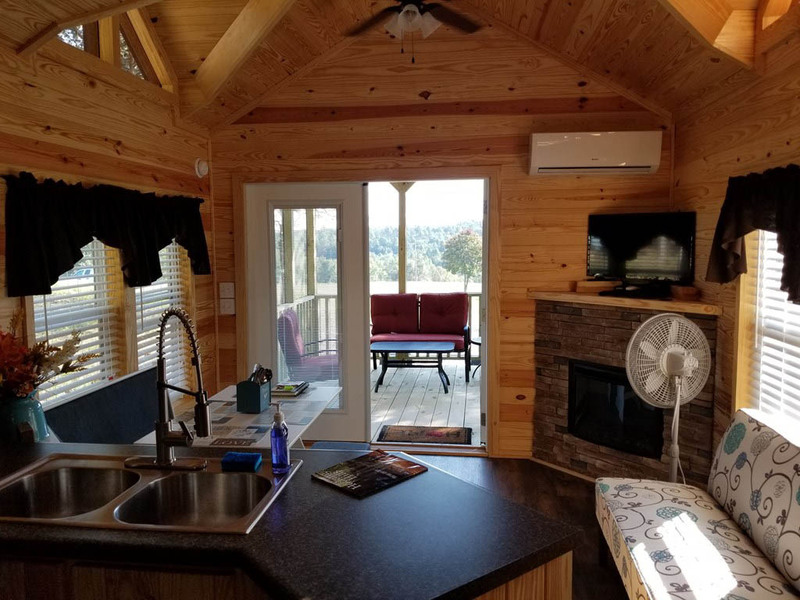 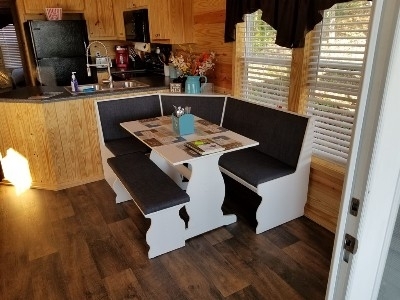 Immerse your family in nature without sacrificing any amenities as this cabin was built in 2018 just for you and your family. 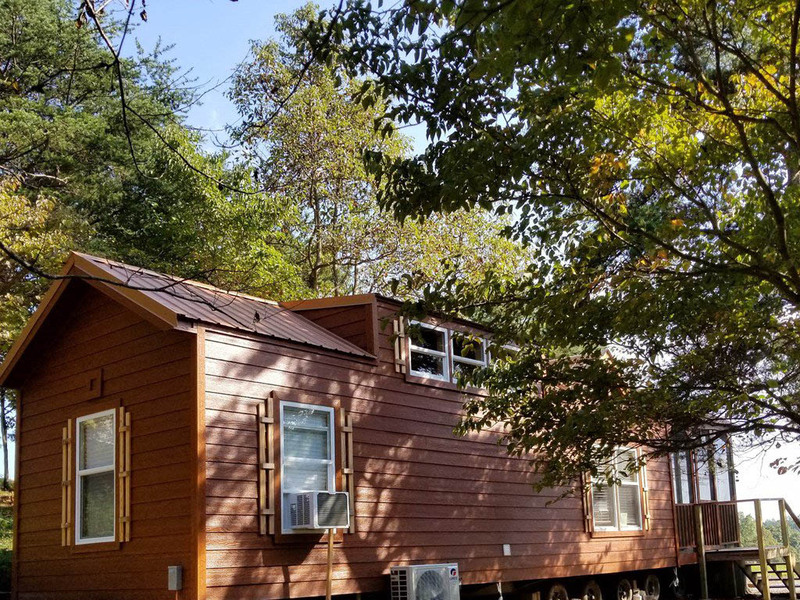 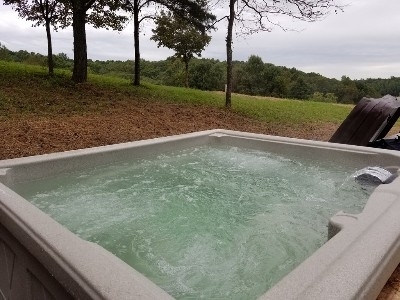 Be one of the first guess to experience a hand crafted cottage in the forest near Old Man's Cave, Cedar Falls and the Rock House. 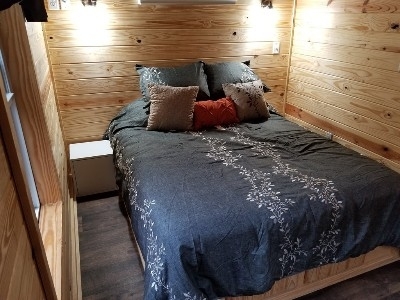 The master bedroom has a queen sized bed, plus the second sleeping area has bunk beds for the children, a loft for additional sleeping or play time space. 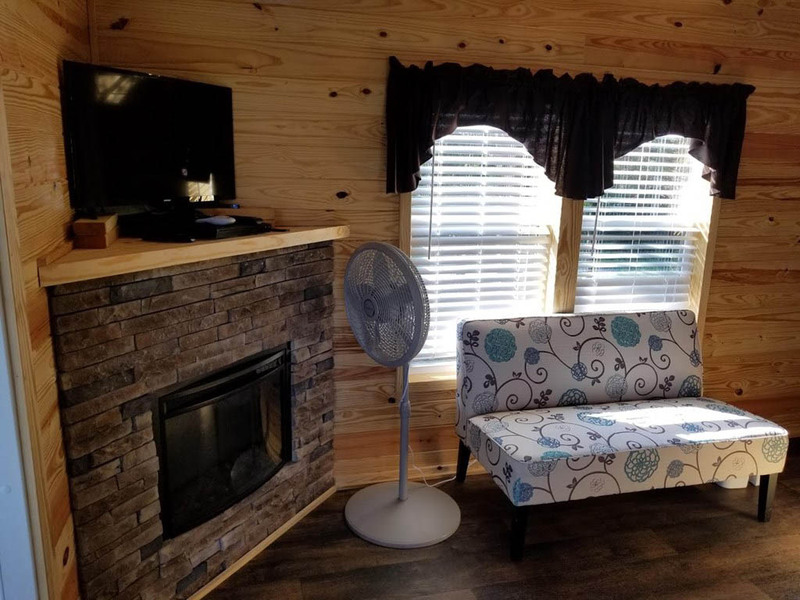 This cottage has a fully functional kitchen, living room, fireplace and 10 foot screened in porch. 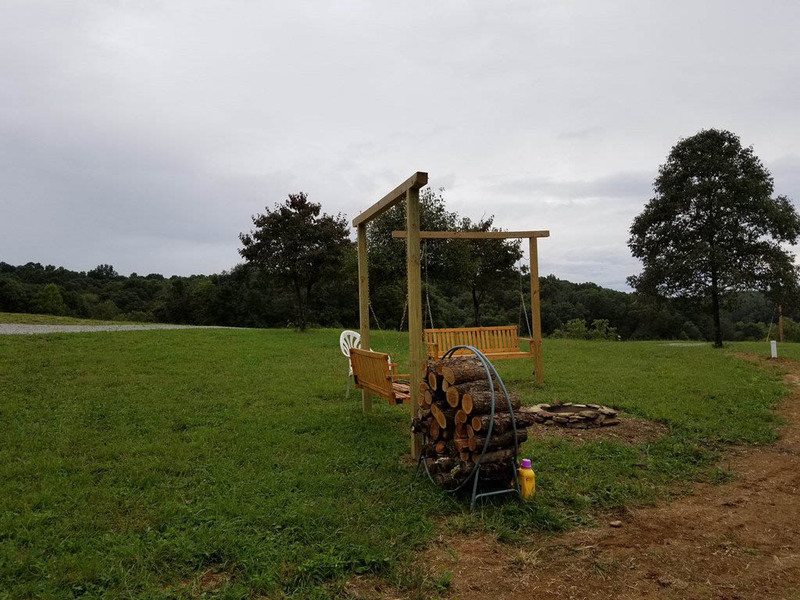 Beautiful weather means exploring the walking trails, visiting nearby natural attractions or grilling out or maybe roasting some marshmallows on the fire pit. 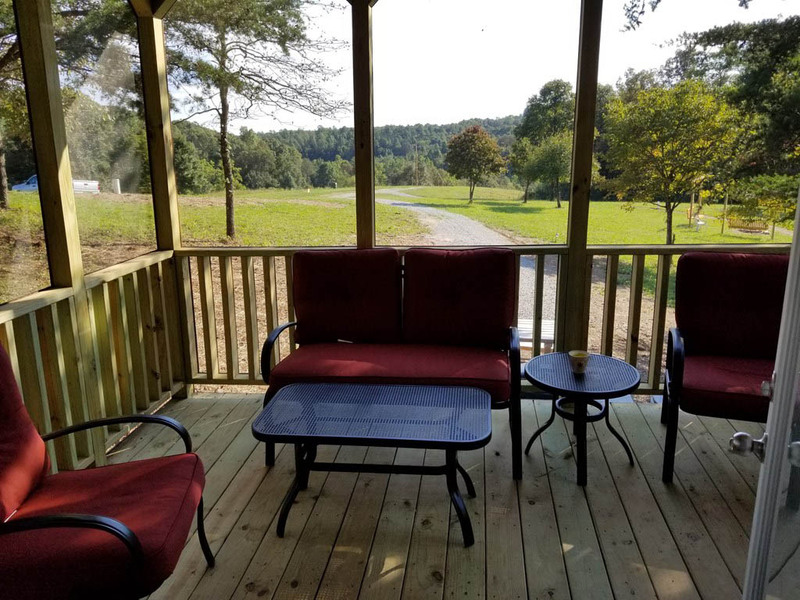 Come see how nice nature can be. 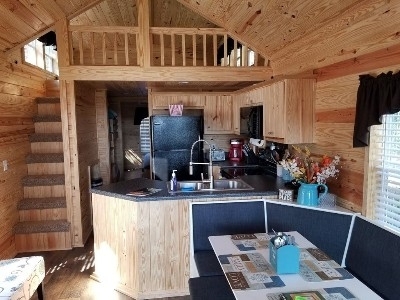 Two bedroom cabin with a loft and screen porch. Immerse your family in nature without sacrificing any amenities. Be one of the first guess to experience a hand crafted cottage in the forest near Old Man's Cave, Cedar Falls and the Rock House.